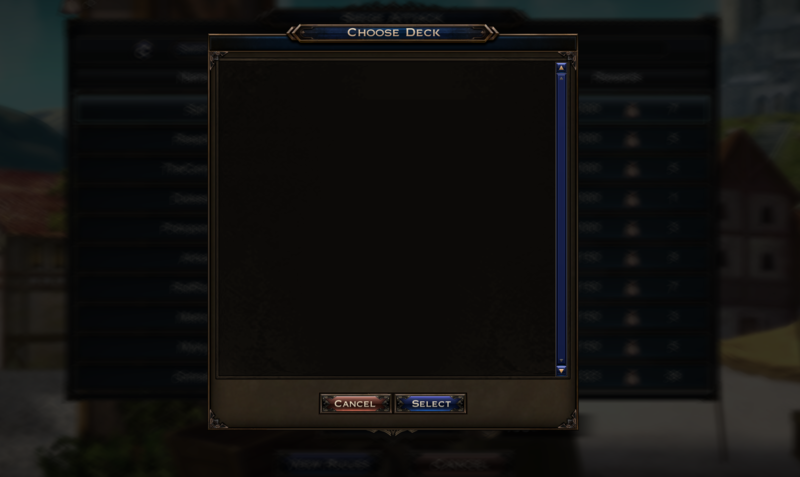 I tried removing double lands, AA/EA cards, still won't show up. This is just a guess but are the gems Rickety Wrecker standard legal? I can't make them out from the screenshot. Otherwise try relogging after you save. 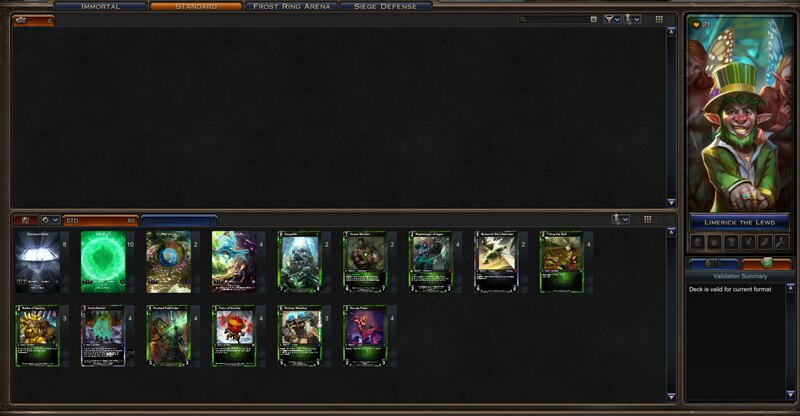 You must take off all equips from the deck selecting he FRA tab, then select STD tab and save again. I don't know what to suggest honestly. I've built the same deck and it worked fine (having Flight+Swiftstrike and Lethal when you have a prismatic card in the wreckers since that's what I think is in the screenshot). Maybe rebuild the deck in a new deck and see if that works? I'm not sure. I had the same issue and it had to do with equips.